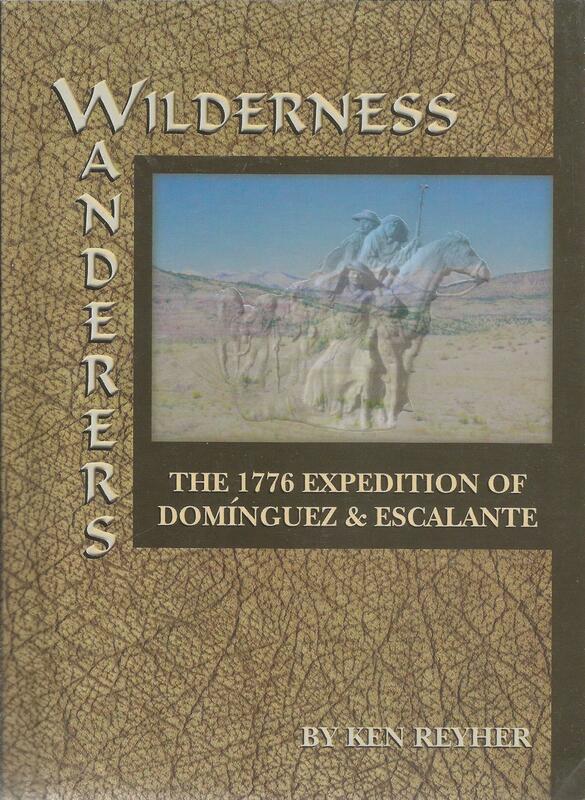 Way back in 1776, two Catholic priests and a small group of men began their exploration of what was to become western Colorado, Utah, eastern Arizona, and northern New Mexico. Their goal was to find an overland trade route from Santa Fe to Spanish missions on the California coast. A detailed diary of their adventures was kept and remarkably accurate maps were generated. From these author Ken Reyher has retraced every foot of their route, making several important discoveries of why they went where they did.